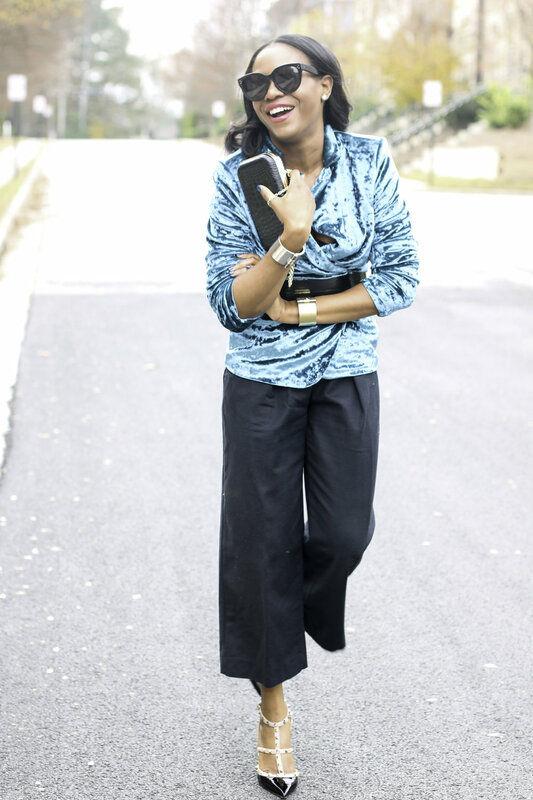 DRESSED FROM HEAD TO TOE! Hey Style Lovers, with the New Year right around the corner, I feel like I have a hundred and one things to do before this year ends and 2017 starts! With quite a few holiday activities to still attend, I can’t afford for my hair to look anything other than fabulous, however, creating time to get my hair done seems to get harder and harder. 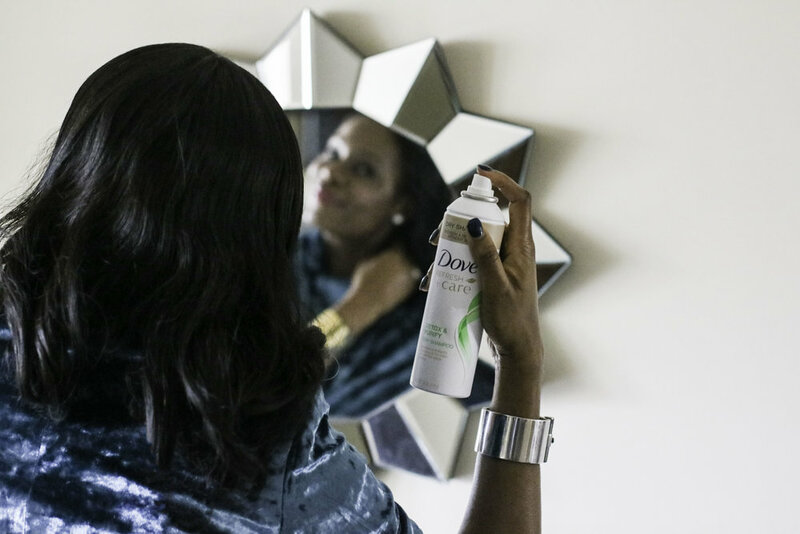 That is why I partnered with Dove to join them in the #SkipAWash Challenge using Dove Hair’s Refresh + Care Detox & Purify Dry Shampoo to extend my blowout! 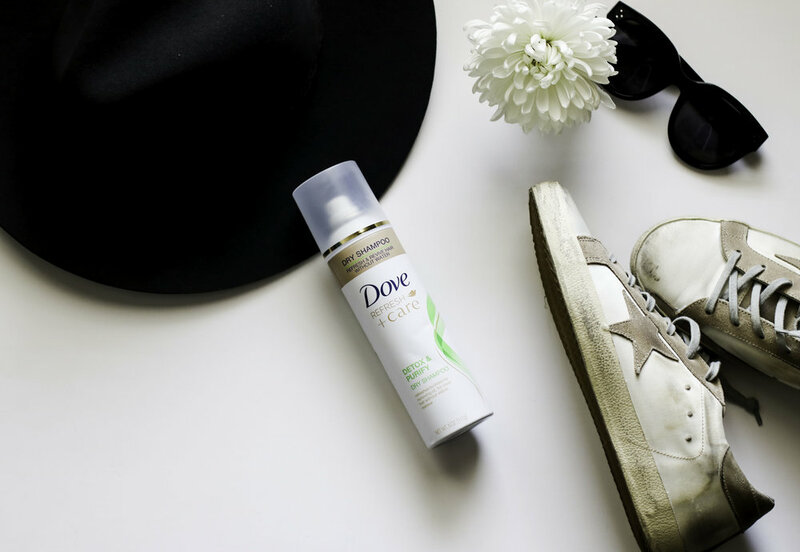 This amazing formula cleans by removing oils from the roots without leaving visible residue. 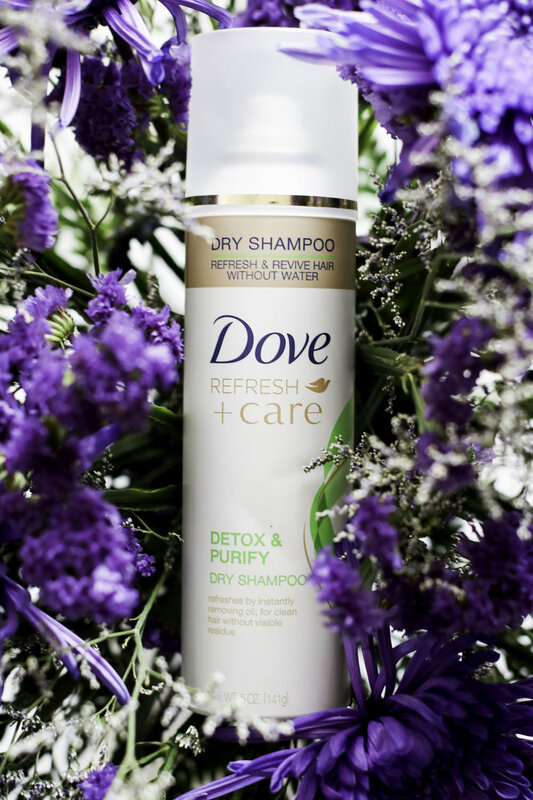 It totally revives, and refreshes my hair, and now I can skip a wash, and still have great weightless hair! Look fabulous from head to toe this holiday week, and let’s celebrate the New Year in style with a fabulous outfit, and of course amazing hair! 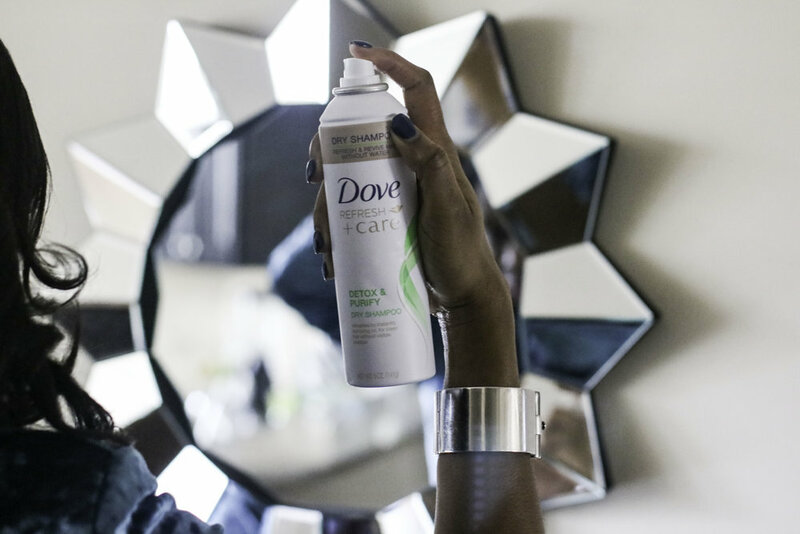 Thank you Dove Hair for partnering on this post.